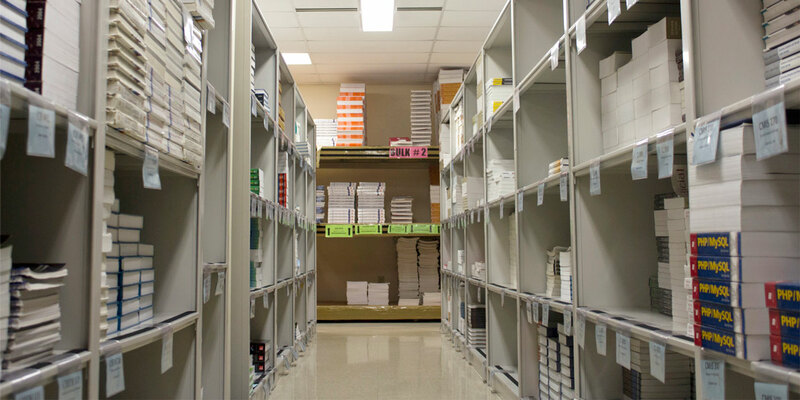 Textbook Service is located in the Southeast corner of campus at 200 University Park, Room 1121 lower level. When visiting Textbook Service, park in Lot P-4. There is no student parking at the Textbook Service Building. Vehicles that park at 200 University Park are subject to ticketing. 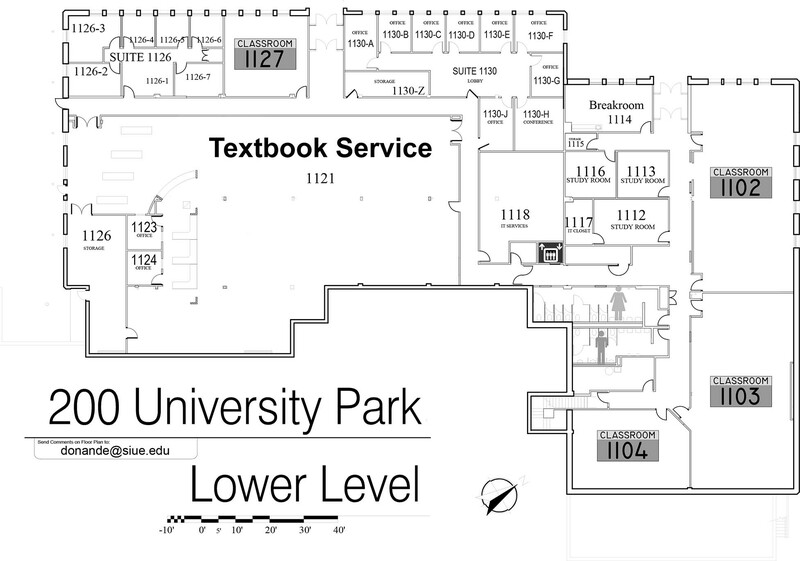 From Lot P-4, walk South crossing the street to the sidewalk leading to the lower entrance of 200 University Park and follow signs to the proper entrance of Textbook Service. The Cougar Shuttle and Bus Service, provided by Madison County Transit, offers a stop at the Textbook Service's Entrance. Additionally, MCT serves Alton, Wood River, Roxana, Pontoon Beach, Granite City, Edwardsville, Glen Carbon, Maryville, Collinsville, and East St. Louis. For more information pertaining to this service, brochures are available in the lobbies of Rendleman or Peck Hall, at the Information Center located in University Center, at Cougar Village, Woodland, Prairie, Bluff, and Evergreen Halls. The University has worked with the MCT Authority to establish the Cougar Shuttle, which connects its residents to key locations on the Edwardsville Campus, as well as to the surrounding community and businesses. Click for detailed campus maps and additional driving directions to campus.